Take to the North Devon surf with guests staying at our Beam House centre, near Westward Ho! and a short drive from some of the UK's best surfing beaches. Our Surf/Activity Instructors split their time between instructing taster sessions in our core land-based activities as well as leading surfing sessions at the beach, a short drive away from the centre. Our Instructors are the heart and soul of the PGL experience. You'll introduce guests to a variety of outdoor activities, from quad biking, surfing and fencing to climbing and initiative exercises. Working as an Surf Activity Instructor offers a great deal of variety. You will find yourself doing lots of different activities, but because you may also find yourself helping the Group Leaders with evening entertainment or liaising with visiting teachers and party leaders. To work as a Surf Activity Instructor you need to be qualified to a minimum of the British Surf Association (BSA) Level 1 award. We look for applications from people who can demonstrate energy, enthusiasm and the ability to relate to young people. This role is particularly great for anyone looking to start their career in the outdoor industry, searching for a career break or a rewarding Gap Year project or wishing to develop your existing windsurfing awards. You'll pick up numerous transferable skills for your CV including group communication, confidence, resourcefulness and how to handle situations as they arise. 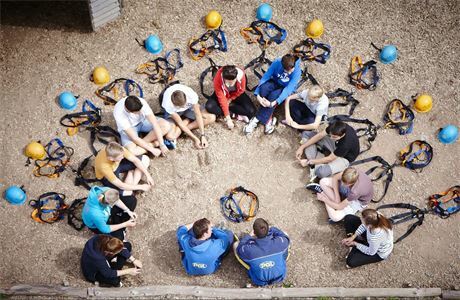 PGL is the UK's market leading provider of activity holidays and study courses for young people. 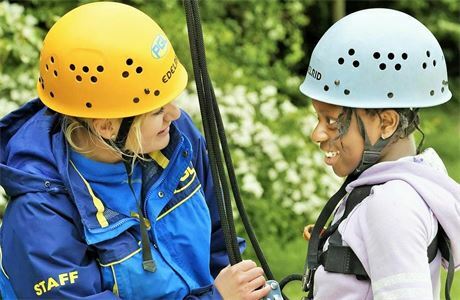 For over 400,000 children every year, a PGL holiday means the adventure of a lifetime. 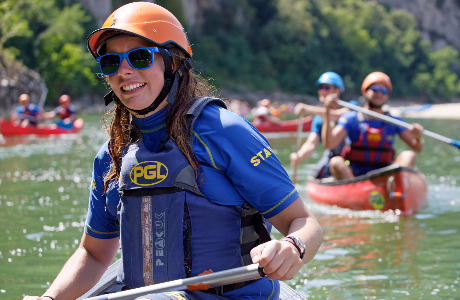 We employ a team of 2,500 vibrant, energetic staff each PGL is the UK's market leading provider of activity holidays and study courses for young people. 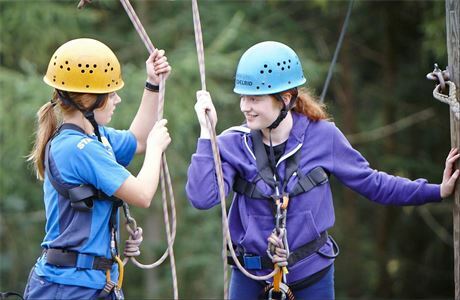 For over 400,000 children every year, a PGL holiday means the adventure of a lifetime. We employ a team of 2,500 vibrant, energetic staff each year to make that happen. We've been offering young guests the experience of a lifetime since 1957 and now operate at 22 locations across the UK and France. From activity instructors to children's group leaders and catering staff to administrators, you'll find an amazing range of positions to choose from. 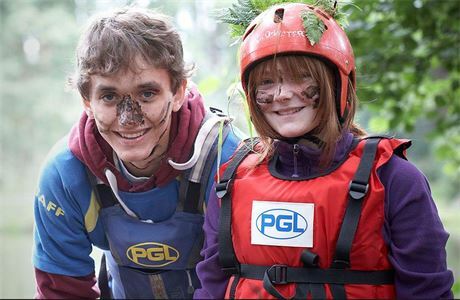 Whether you're looking for a rewarding career or simply a one-off exciting adventure, PGL has positions for everyone's skills and talents. 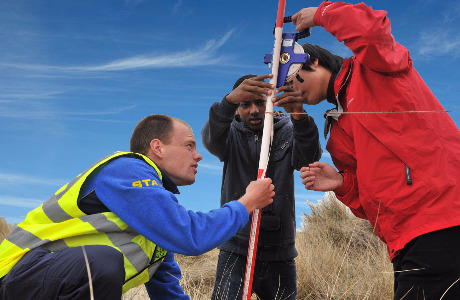 Working with PGL gives you the chance to work with people from around the globe, make more friends, enhance your CV and live in some stunning locations. With positions available at our centres in the UK and Northern France from January to the end of November while our centres in Southern France and Spain operating from mid April to September, we have the flexibility to accommodate most requests for the contract length that you desire. A job with PGL is ideal if you're looking for exciting employment in between ski seasons, an enjoyable and rewarding way to spend part of your gap year, wishing to start or further your outdoor industry or tourism career, or maybe you simply want to work with like-minded people in a supportive environment where the emphasis is on fun.